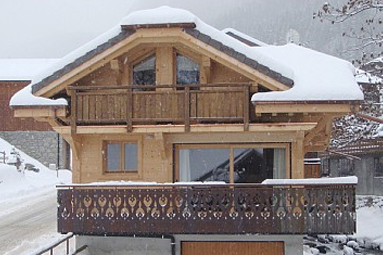 Luxury, Mid-range, Catered, Self-Catered & Semi-Catered – We tailor your holiday to your requirements. 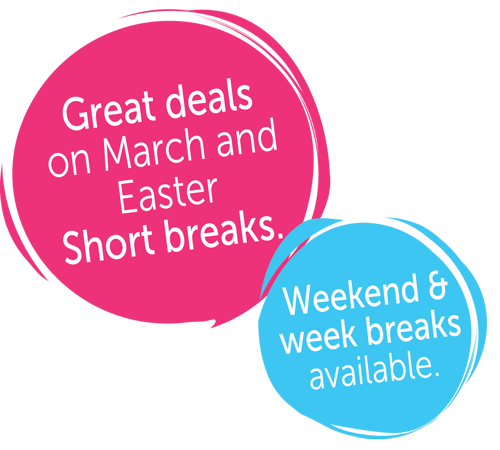 Book up for great deals for February, March and Easter short & long breaks! 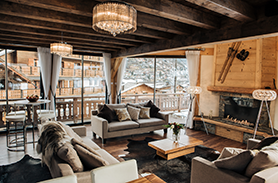 Alp Inn is a truly luxurious chalet, located in the very centre of Morzine and available for catered or self-catered group ski holidays. 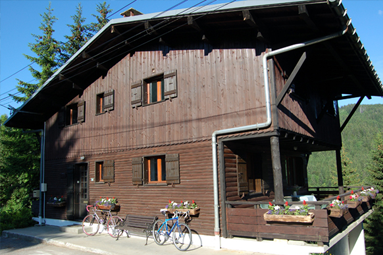 Le Petite Chalet-is a beautiful, chocolate box chalet, conveniently situated directly in the centre of Morzine. 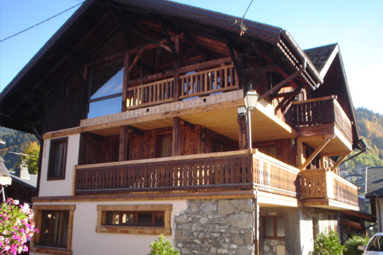 This spacious family friendly ski chalet is located in the stunning local Les Gets on the Mont Chery side of the mountain.